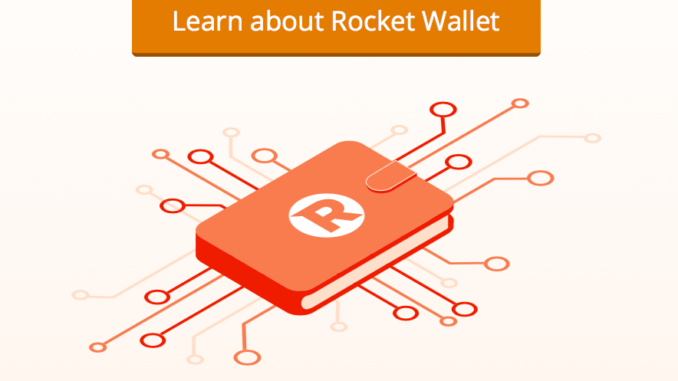 In what is the most significant sign yet of wide-scale adoption of the technology, online consumer law company, Rocket Lawyer, announced yesterday that it will be partnering with smart contract pioneer OpenLaw and blockchain developer ConsenSys, to roll out a variety of blockchain-based applications, starting off with a ‘Rocket Wallet‘ to link to the Ethereum blockchain. 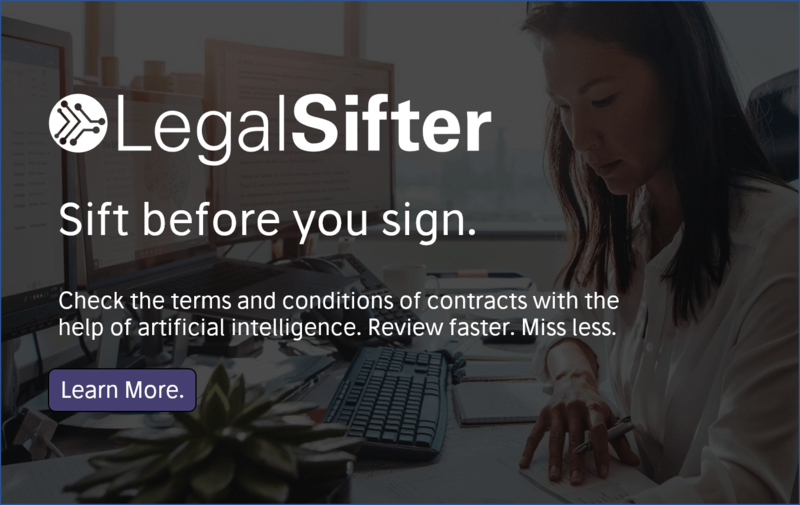 In the last few weeks, Artificial Lawyer has been tracking a sudden spike in uptake and interest in smart contract tech across the global legal landscape. 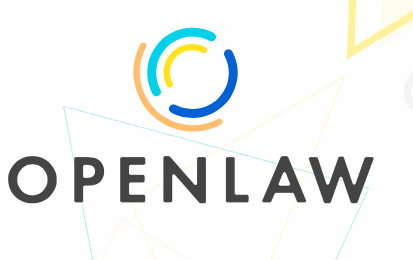 A case in point was the announcement of the partnership between OpenLaw and ChainLink to allow people to make use of blockchain-linked smart contracts for financial transactions without having to be the holder of a cryptocurrency. I.e. this allows the vast majority of people and businesses to exploit smart contracts even if they don’t know much about blockchain, or hold cryptocurrencies – which despite the noise most people still don’t. But this move by Rocket Lawyer with its 10,000s of users across multiple nations takes things to a whole new level. Why is this a big deal? This move matters, even if this is starting with a Beta programme, because Rocket Lawyer handles the day to day legal needs of thousands of people around the world, if they then migrate onto using blockchain-based tech for legal matters – perhaps without even thinking about it in those terms – then the tech has won: it truly has become ‘normal’. Once this happens then other parts of the economy, many of which have been sitting on their hands, or very cautiously testing and retesting the tech – including some law firms – will have no reason to hold back any longer. In short: the game is on. So, what is Rocket Lawyer doing? As noted, the first phase of this will be the Rocket Wallet. Sounds cool, but what does it do? Or, in other words, rather than a big central database where all the many thousands of clients’ data is kept they will use (it is presumed…) a setup involving public and private keys and blockchain-based IDs secured by the Ethereum network. Once you get onto the blockchain then we open up other areas such as making transactional payments via Ethereum. And this is where it seems very interesting that OpenLaw and ChainLink are working together to allow the use of US dollars and British pounds (i.e. fiat money) in transactions using its contracts, rather than having to solely rely on Ether, which most people still don’t have or use. 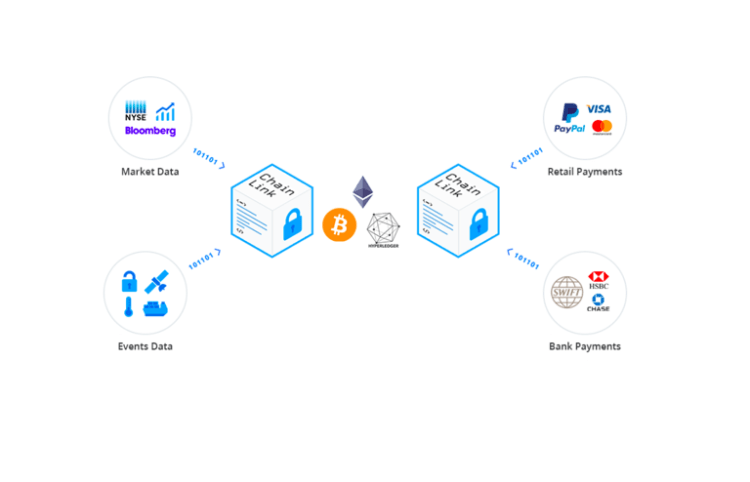 How the company sees payments being made is not made clear, but the ChainLink relationship may mean they are looking at sticking to fiat in terms of the contract currencies. Though they could go down the pure crypto road, even though that could limit the users of the system. We’ll soon see. I.e. once you’ve got IDs sorted and payments linked to the off-chain world, then there’s little to stop consumer level smart legal contracts – which will be far more complicated and subtle than the basic crypto agreements most see today – from becoming widespread. The automated dispute resolution tech mentioned is especially exciting, though for now Artificial Lawyer will settle for getting smart contracts into the mainstream, that in itself will be a huge step forward. And, once Mr and Mrs Jones next door are using smart contracts to conduct relatively complex legal activities and enforce or agree to payments set out in those contracts, then….well….we’re not in Kansas any more, Toto. Or rather, perhaps the opposite, what seemed like a wonderland is now very prosaic and down to earth. Just as no-one is especially impressed that you own a lap top or an iPhone today. We’ve seen some smart contract commercial experiments, such as the Fizzy flight delay insurance application by AXA, which Artificial Lawyer revealed back in September 2017. But, most businesses are still a little shy of any real roll-out of the tech. 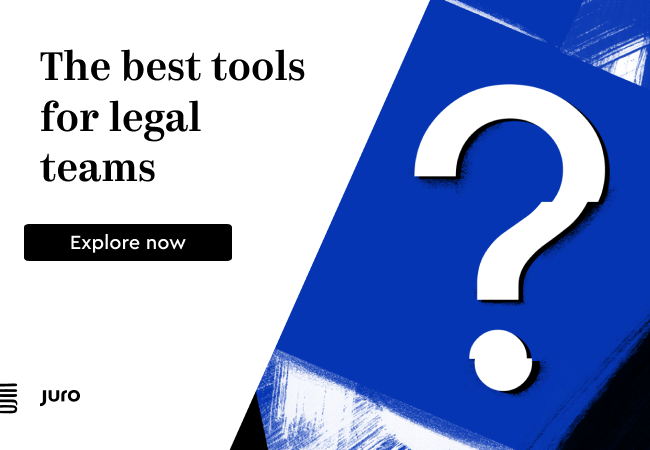 Now, we are in the unusual situation of a consumer-level legal platform stealing a march on many global law firms and big commercial law firm cousins. Not that all big law firms have been flat-footed. The UK’s Clyde & Co last year even set up a special unit for smart contracts, called Clyde Code. And last month Herbert Smith Freehills and IBM launched a national blockchain project for Australia, intended to help support the use of complex legal smart contracts in particular. But, it’s fair to say not all of the world’s leading law firms have been quite so focused here. So, what’s next? To start with, even considering Rocket Lawyer’s scale, this will likely still mean a gradual uptake. For example, you have to apply to be a Beta tester, i.e. this is not an automatic enrolment, not yet anyway. But, at least now the genie is out of the bottle. It’s also one more major business lawyers can quote to their clients as proof that they too should get on board with the technology being used here. But, what do the companies involved say? ‘Together, we will work to increase access to justice by closing the gap between contract execution and trusted, secure performance of agreed-upon obligations,’ he added. Either way, congrats to Rocket Lawyer and OpenLaw, along with ConsenSys. Artificial Lawyer looks forward to seeing how this all unfolds. When is this going to be used to revolutionise conveyancing?